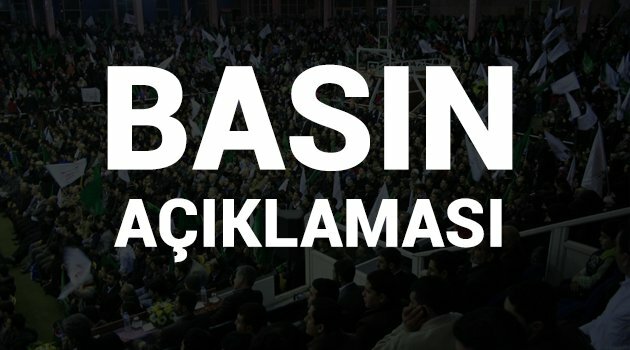 Sekreteri CEVDET AKGÜR Delege olarak ITUC Genel kuruluna gittiler. hayatındaki sorunlar tartışılacak ve daha sonra seçimler yapılacaktır. but the post amazed me. Terrific job! Hi, how are you? I didn’t anticipate to agree with your post, however you made some terrific points. Hi there. Simply wished to state that I actually enjoyed this post. Such a rejuvenating perspective. I have actually happy I stumbled throughout your blog site.